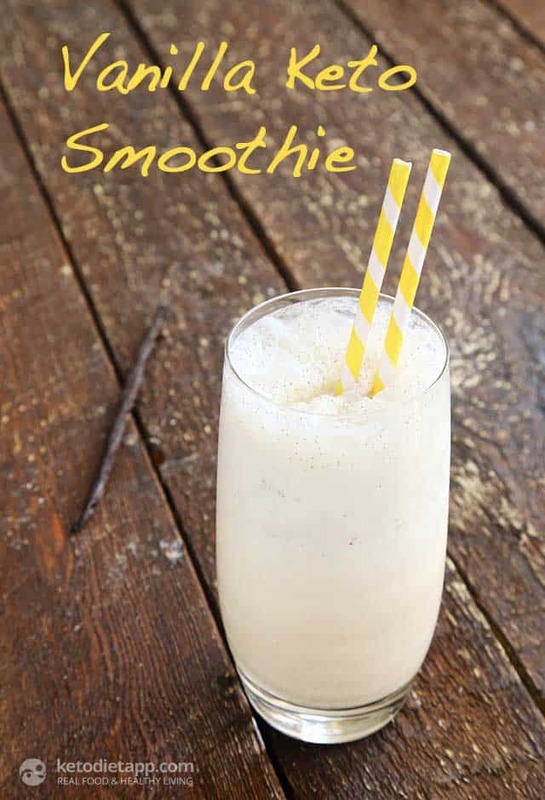 Looking for some great Weight Watchers Smoothies? 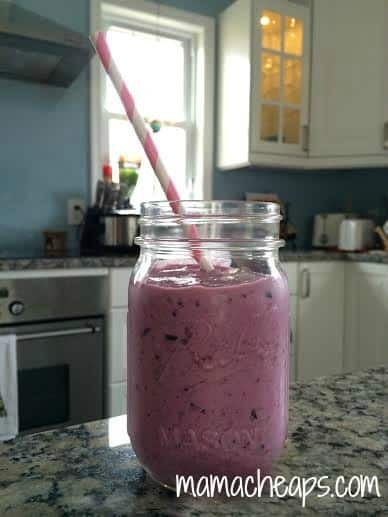 I’ve got an awesome collection of Freestyle WW Smoothie Recipes for an energizing healthy breakfast. 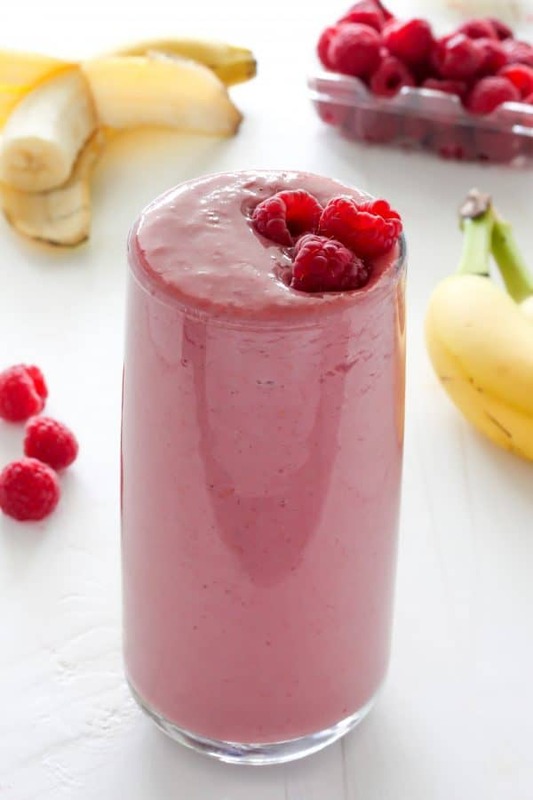 Banana Cherry Smoothie – This easy smoothie recipe is packed full of goodness and flavor! 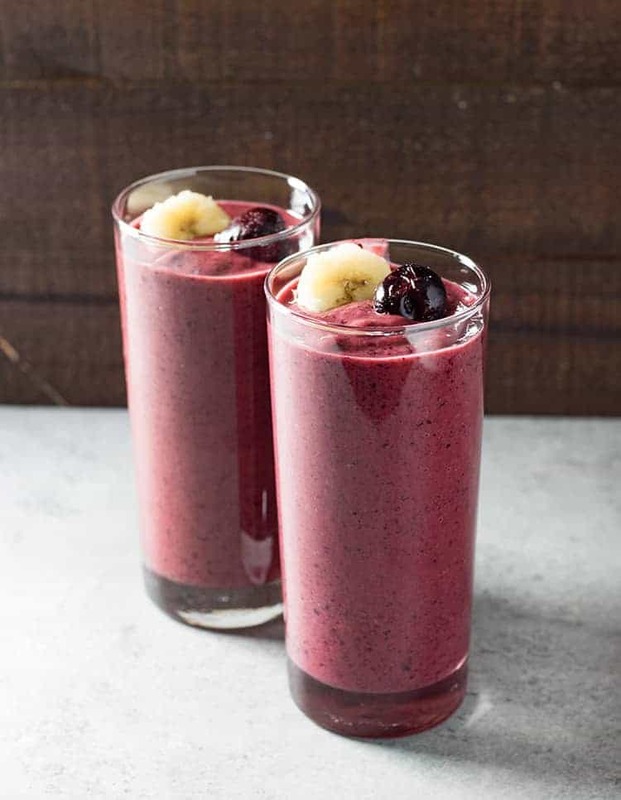 Frozen dark cherries come together with banana, yogurt, and almond extract for an unforgettable breakfast treat or snack! This one is not only delicious but also is boosted with fat-burning MCTs and extra protein that will keep you sated for longer. A delicious, low-cal drink I found on a forum for moments when you want chocolate. I will be drinking this even after I reach my goal. It is that good. I’m so excited to share this 3 ingredient dressing! 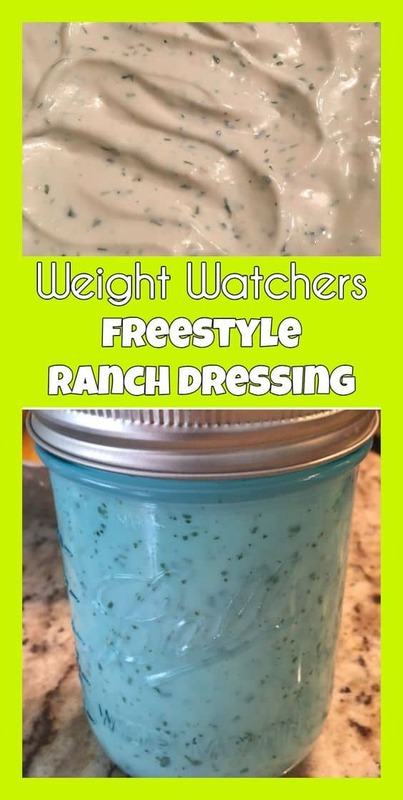 Your search is over…This is the most amazing, easy to make, gluten-free, skinny ranch dressing!!! It tastes just as good as any high-fat dressing but with a fraction of the fat and calories. Are you looking for a healthy and filling Weight Watchers breakfast? Are you a fan of Blueberries? If so then I have a fabulous recipe for you. 5. Strawberry Banana Slushy – 0 points! 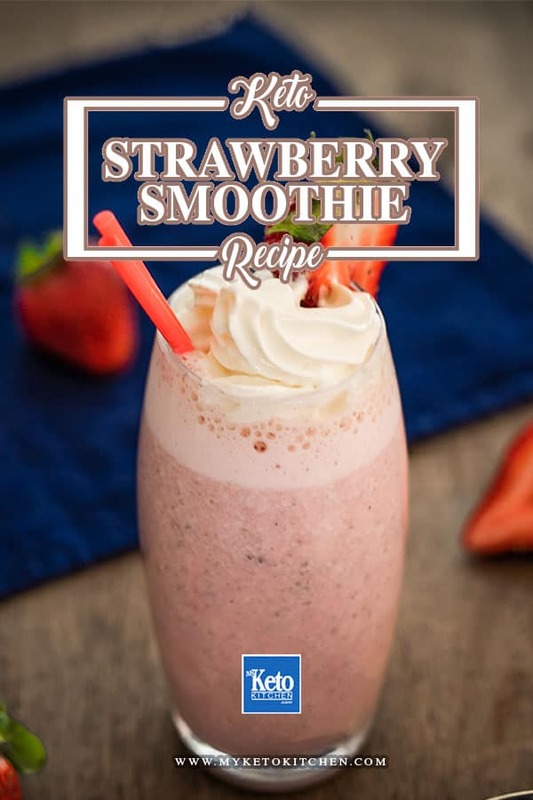 This is a wonderful time of the year to enjoy a Weight Watchers Friendly Strawberry Smoothie. 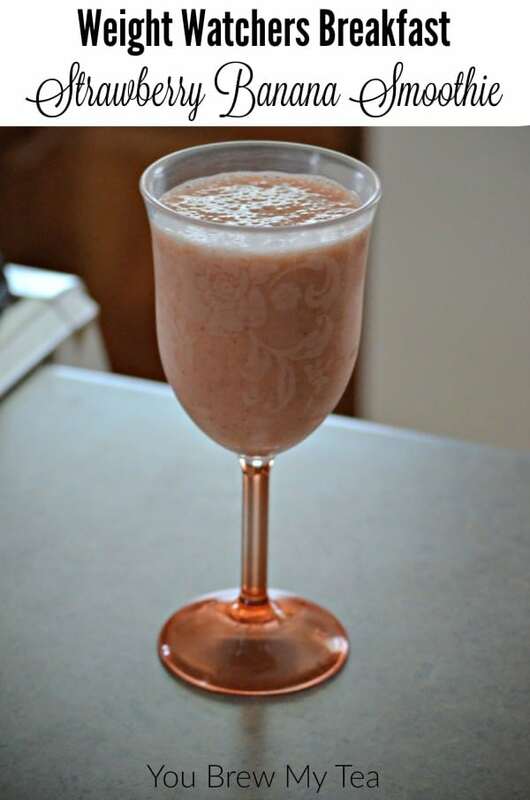 This Weight Watchers breakfast strawberry banana smoothie is a classic flavor combination that everyone loves. 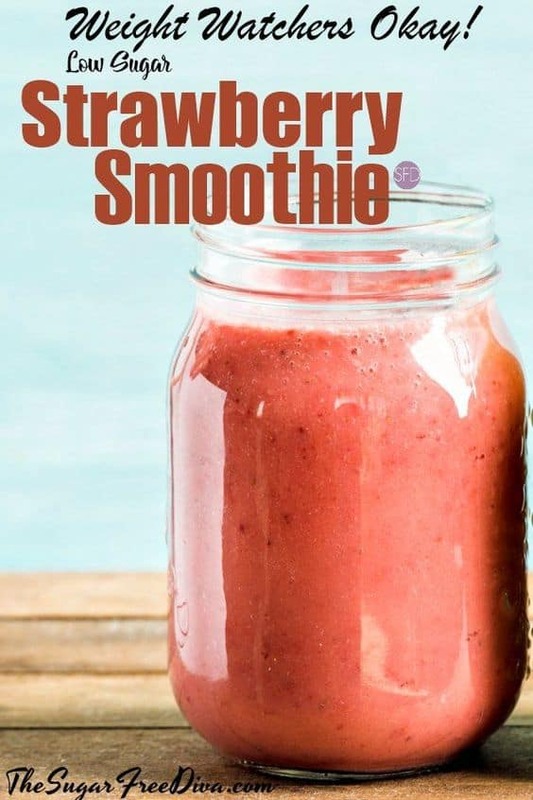 Strawberries and bananas go hand in hand, and they make a great way to get some extra fruit in your diet and provide a satisfying Weight Watchers breakfast option. 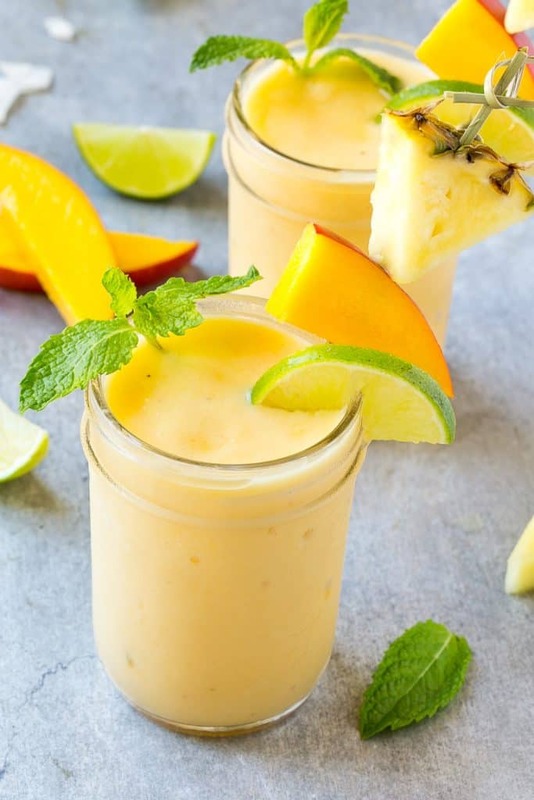 This tropical smoothie recipe is a blend of tropical fruit and coconut milk – it’s cool, refreshing and packed with flavor and nutrients!